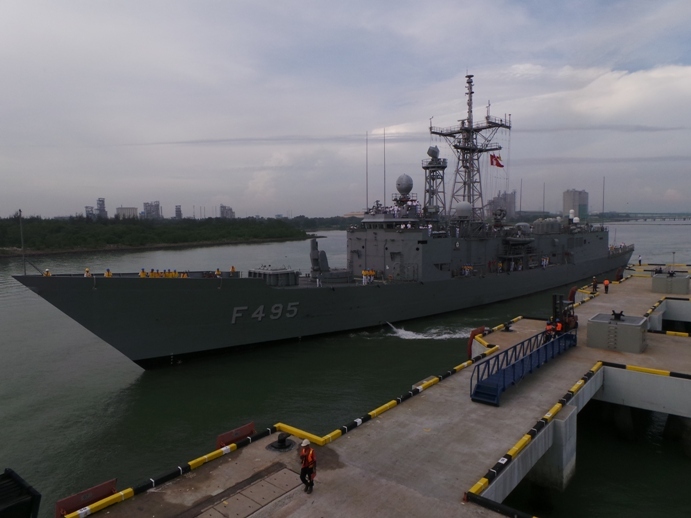 TCG Gediz arrives at Port Klang in Maleysia. Photo: Dzirhan Mahadir. Used with permission. 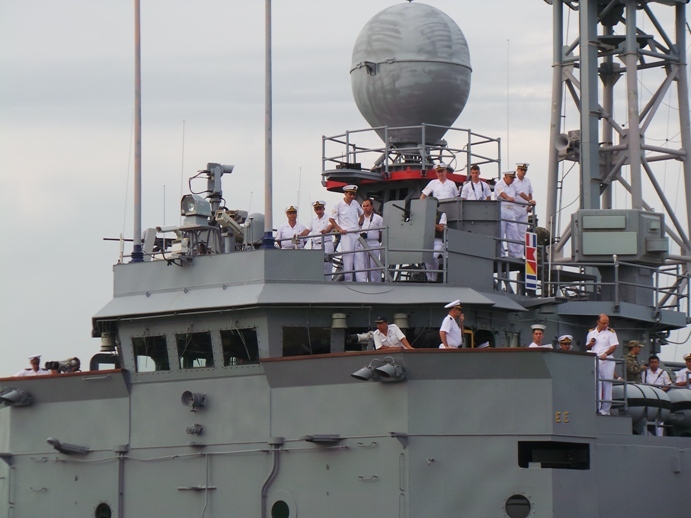 TCG Gediz at Port Klang in Maleysia. Photo: Dzirhan Mahadir. Used with permission. TCG Gediz in Port Klang in Maleysia. Photo: Dzirhan Mahadir. Used with permission. 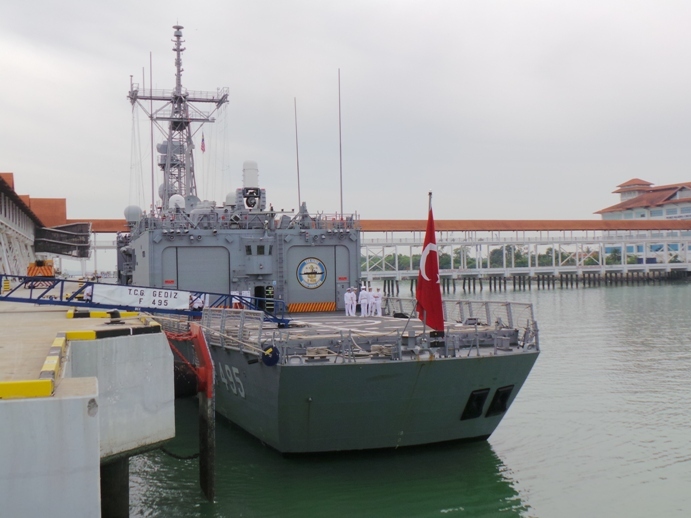 Turkish frigate TCG Gediz arrived in Port Klang in Malaysia on 3 May 2015. She will continue to her journey on 5 May 2015. The frigate is on a commemorative cruise replicating the route of the ill fated deployment of the Ottoman frigate Ertuğrul.